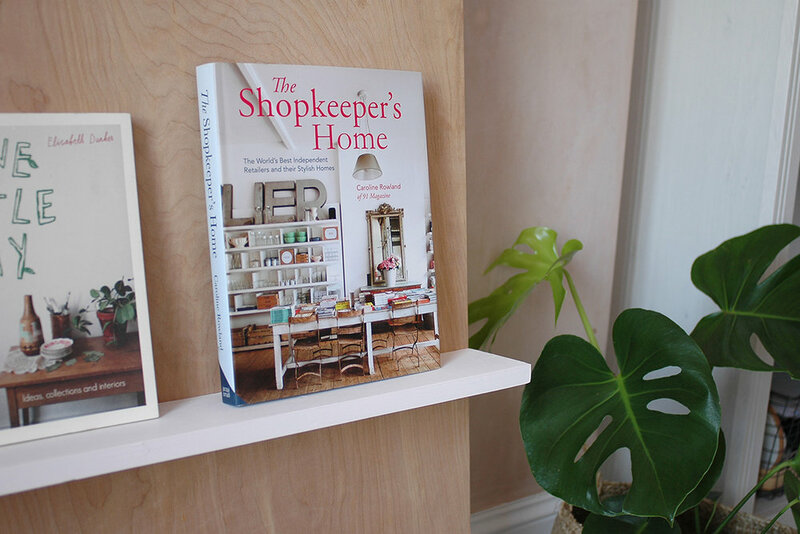 So yesterday I was pleasantly surprised to discover that my book The Shopkeepers Home had won an award at the end of last year, and I didn't even know about it! It's slightly sad to admit, but every now and then I like to check my book's Amazon page to see if there are any new reviews, which I happened to do yesterday and I noticed it now said: Winner 'Best Interiors Book' - Homemaker Art & Craft Book Awards 2016 just above the description! It really did make my Monday! I've been nominated for various awards over the years, but have never won any, so it feels so nice to get that little bit of recognition, especially when judged by industry people and not just 'get all your mates to vote for you'!